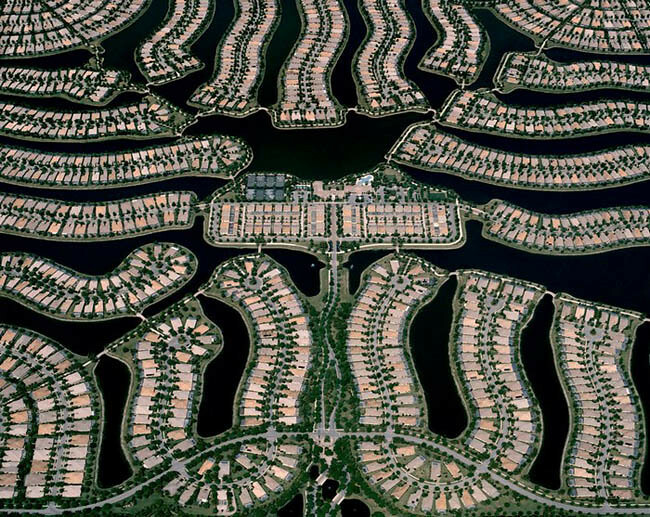 Christoph Gielen's aerial studies of suburban land-use patterns can be seen in the new issue of Culturehall, curated by David Andrew Frey around the theme "Future History." [Image: "Skye Isle II, Florida" (2009) by Christoph Gielen]. Glyphic, abstract, and typological, Gielen's chosen land forms span the multidirectional universe of ribbons in the highway structures of Southern California to kaleidoscopic rosaries of Arizona houses. In his own words, Gielen "specializes in conducting photographic aerial studies of infrastructure in its relation to land use, exploring the intersection of art and environmental politics." [Image: "Untitled Arizona III" (2010) by Christoph Gielen]. The results are often stunning, as monumental earth-shields of anthropological sprawl reveal their spatial logic from above. 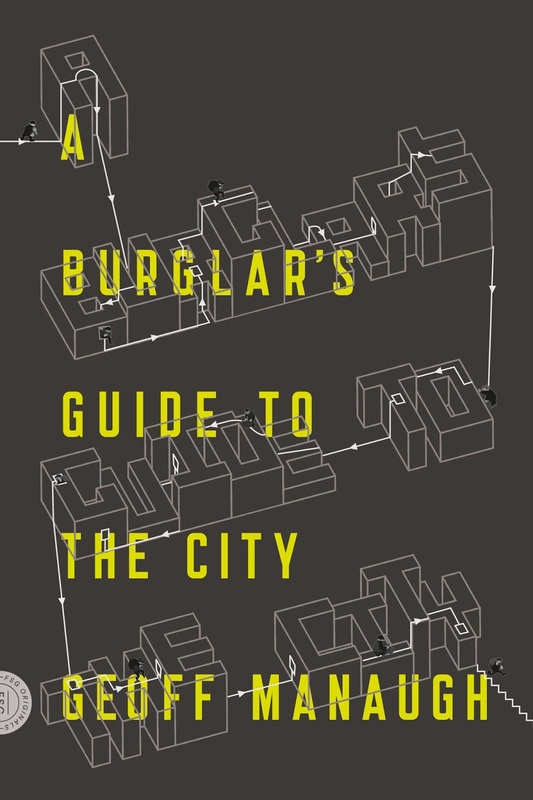 Seemingly drab and ecologically disastrous—even intellectually stultifying—suburbs become complex geographic experiments that perhaps didn't quite go as planned. 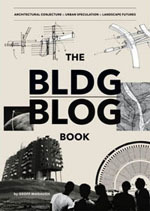 Some of the photos—such as "Sterling Ridge VII, Florida" (2009), below—look genuinely alien, more like conceptual studies for exoplanetary settlements as imagined in the 1950s by NASA. [Image: "Sterling Ridge VII, Florida" (2009) by Christoph Gielen]. How strange, though, and deeply ironic would it be for a photographic project ostensibly intended to show us how off-kilter our built environment has become—Gielen writes that "he hopes to trigger a reevaluation of our built environment, to ask: What kind of development can be considered sustainable? 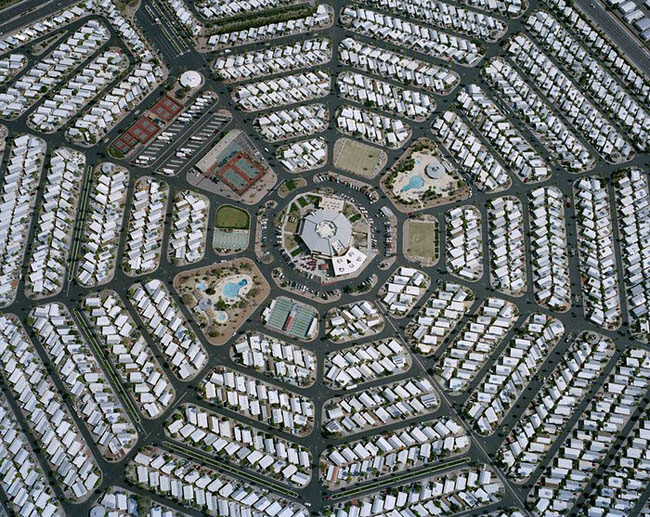 "—to reveal that the suburbs are, in a sense, intensely original settlement patterns tiled over the landscape in ways our species could never have anticipated? We are living amidst geometry, post-terrestrial screens between ourselves and the planet we walk upon. There is something so very fascinating about the geometry of cityscapes that can only be appreciated from above. And something so admirable about those who design them to stand out from this one perspective, even as they are often constrained from so many others. You know, I wish there were map references for some of these photographs. These amazing designs often have utilitarian links, or function to the form, and knowing where these places are can often reveal those ties (Sterling Ridge seems like one of these, especially). Any ideas, Google Maps links, etc.? Anonymous - probably not exactly what you are looking for, but here is a link to the Sun Lakes development near Phoenix which looks striking from the air. I noticed it while gawking out of the window from an airliner. 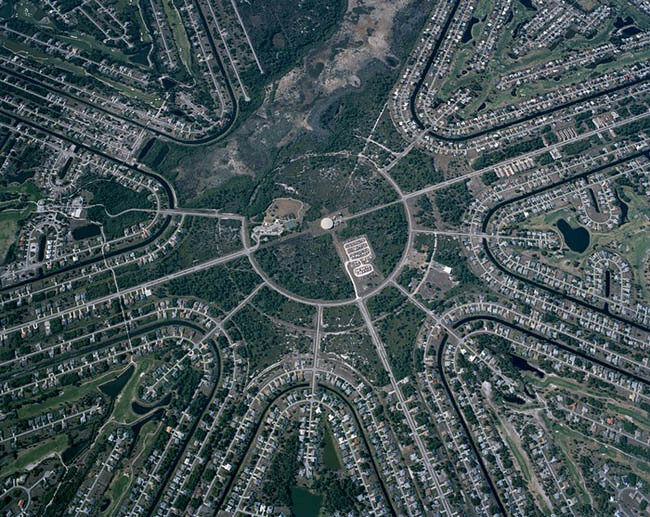 That top photo, "Skye Isle II, Florida", reveals some progressive suburban planning. There are footbridges connecting the ends of the cul-de-sacs. So when little Johnny wants to visit with little Davey, Mom doesn't need to drive him the convoluted one mile street route, he can just walk across the footbridges instead. I wish more street planning included pedestrian connectors like this. The title of your post, while I see the reference to the context, is also a the title of a piece of writing from Georges Perec, a French writer with a proclivity for exploring patterns, constraints and organization, spanning subjects different as phonetics and space. 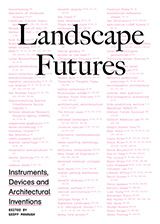 The piece, 'Species of Spaces,' is a chapter on various ways of seeing, classifying, and exploring the spaces of our everyday lives. Worth a read, especially in contrast to his man's photography work and that of many others in the same vein. Annie, the title is a deliberate Perec reference. I'm a long-time fan of his work, and have blogged about him here (amongst other references here and there): Wormholes in Wood. But I'm glad you saw the allusion! Also, Ed, that is a perfect quotation for this post, and I'm kicking myself for not remembering it at the time of writing! On the other hand, how many city planners design solely for the sky, without thought for the ground? Where I live, there are many parks which have curvaceous paved pedestrian paths, that make wonderful patterns when seen from above. Unfortunately, people prefer to walk in straight lines, and they carve ad-hoc paths across the grass. Shrubs are planted to block, and trampled in defiance. And back and forth it goes; the struggle of the little man versus the creator.